The Australian BBQ is a huge tradition in our culture, we love them. 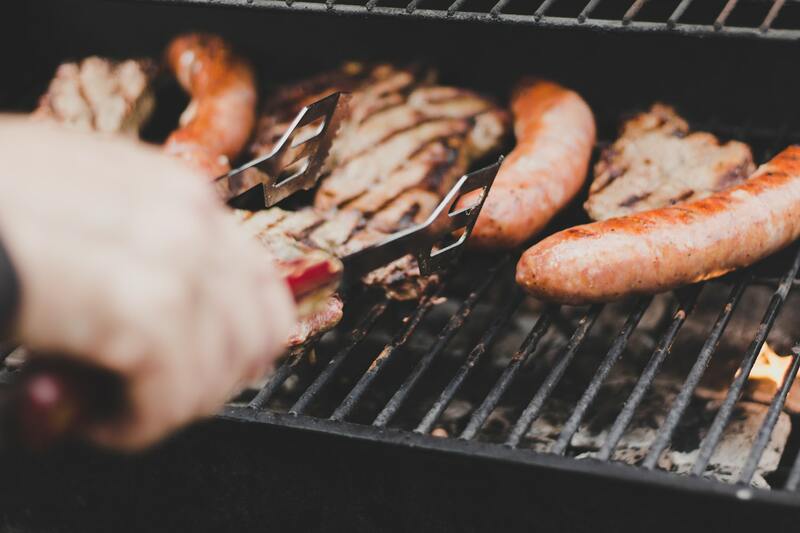 But how can you be sure not to let the side down when you prepare the great Aussie barbie on the weekend？Before you head out and take to your friend’s BBQ, there are a few things that you need to know! Food and wine are an essential part of the Australian lifestyle. We invite friends and family to our homes or we go to theirs and we share some chops, steaks or sausages over a beer, wine or a champagne every chance we get. Of course, you can do a posh barbeque, marinate the meat days in advance, prepare some top-notch salads and buy some fancy bread. But all you really need is a dozen sausages, including some veggie, a loaf of sliced bread and some ketchup or barbecue sauce. Sometimes the only fancy thing you can manage is a bit of fried onion on the side. Believe it or not, simple can be better. BBQs are usually held at either a person’s house, the beach or in a park. If you are meeting at the beach or in the park ensure that you have checked there are cooking facilities. It is also important to ask your friends whether you need to take any cooking utensils or cleaning products for the day. It is likely that there will be many people trying to use the BBQs in a public area, so get there early to claim your space! No chef can cook a masterpiece without the right tools.This BBQ Tool Set has everything you could possibly need for the perfect BBQ. It is ideal for grilling and can be used for everything from thick steaks and hamburgers to delicate fish fillets. Any one of these would make a great gift for grilling-lovers everywhere. 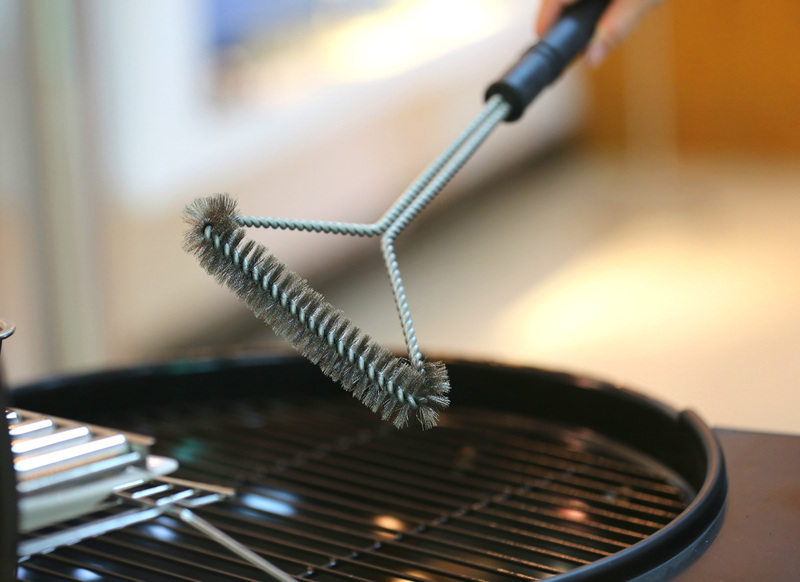 Keeping the grill rack clean is your first line of defense for healthy grilling. Each time you grill, preheat the rack with all burners on high for 10 to 15 minutes to incinerate any remaining residue from the last cookout, making it easy to clean off. Then brush the grates with a Grill Brush, and clean the grates vigorously so they’re smooth and free from food. Are you ready to be the ultimate Aussie BBQ hero? Let’s have a lovely weekend barbie with friends and family!